An orthotic is an external device used to modify the structural or functional characteristics of the neuromuscular system. Whilst this is the formal definition, more simply, orthoses are splints, insoles and special shoes which can be used to improve your movement or alignment. The person specialising in the provision of orthoses is an orthotist, a healthcare professional qualified and registered in a similar way to physiotherapists. In some situations a ready-made orthosis may be appropriate, otherwise an orthosis may need to be designed and made for you. Your orthotic assessment will take into consideration the required function of the orthosis as well as your weight, your ability to put an orthosis on, and the impact on your clothing and other functions, as well as its appearance. 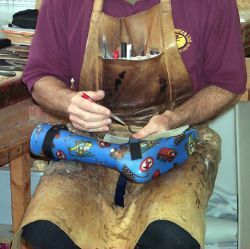 Where possible choice will be offered and your involvement in designing the orthosis will be encouraged. The cost of the orthoses varies considerably and detailed pricing will be provided following an initial assessement. Hobbs is a DM Orthotics Centre of Excellence and site for R & D, with regular clinics run across our Winchester, South East (Liss), South West (Somerset) including our children's team. 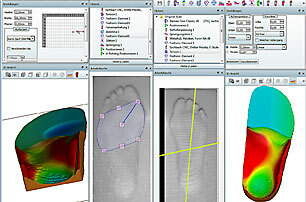 DM Orthotics produce elastomeric fabric, dynamic movement orthoses which are custom-made. 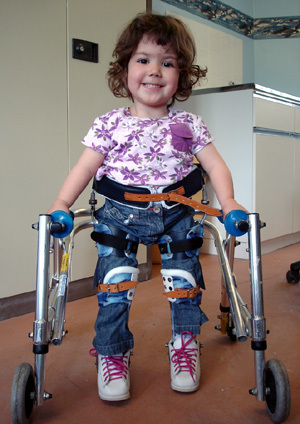 Each orthosis works differently with every patient as all their products are made-to-measure and custom manufactured. We understand that, while an individual’s neuro-muscular condition may be categorised, their needs and requirements cannot be. 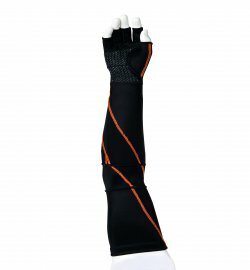 This ensures that every orthosis is unique, regardless of the underlying condition. 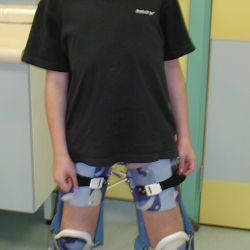 Patients with conditions such as Stroke, Multiple Sclerosis, Parkinson's Disease, Cerebral Palsy, Acquired Brain Injuries and Spinal Cord Injuries are often referred for dynmic lycra splints. Upon referral, a trained specialist neurological physiotherapist will undertake a full assessment and, if appropriate, offer a measuring and fitting service for a DMO garment. Details of some case studies can be found here. We are delighted to partner with John Florence Limited, specialists in complex orthotic solutions. 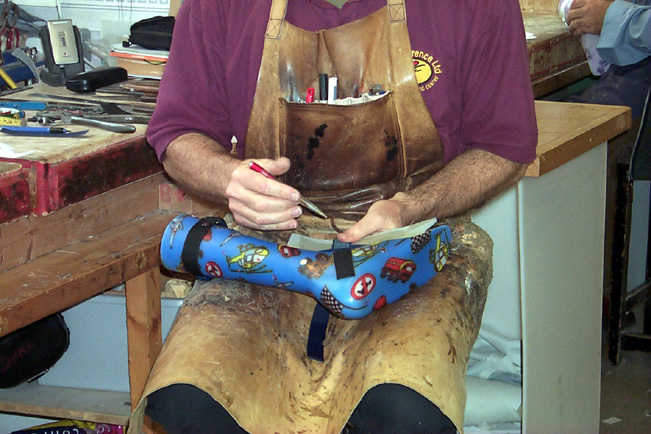 With over 45 years of experience in the industry, John Florence Limited is the leading manufacturer for custom made orthoses for children and adults with some of the most complex orthotic needs in the UK. Their clinical knowledge, technical expertise, and exceptional product quality, along with quick turn-around times, is what gives them their reputation, and is the reason why so many have trusted them with their orthotic care for so many years. 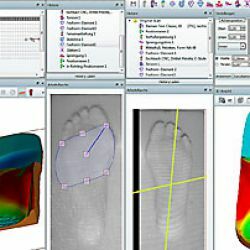 John Florence Ltd hold a number of orthotics clinics across the South of England and in London. Their Winchester clinic is located at Hobbs Winchester. 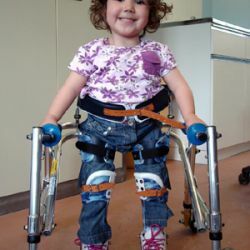 We have all the facilities needed to assess, cast, measure, and review both children and adults for lower-limb, upper-limb and spinal orthotic solutions. Your Hobbs Rehabilitation physiotherapist or occupational therapist can refer you for orthoses and we will work together with the orthotist to achieve the outcomes desired. You may also refer yourself or your child to our service for our orthotics service for their clinical opinion. We hold regular clinics at our Winchester clinic. Appointments can be arranged by contacting our clinical support team by phone +44 (0) 1273 486600 or by email info@johnflorence.com.